Gift certificates for specials are available in-store or by telephone only. 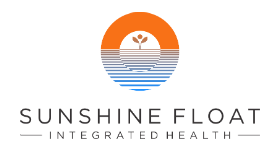 If you are late for your appointment, please be aware your float time will be shortened and you will be charged for the full session. We keep our float tanks on a synchronized schedule to minimize noise so that floaters have the best experience possible. Float Sechelt requires 24 hours notice of a cancellation. Call us with any questions, or check out the FAQ page.